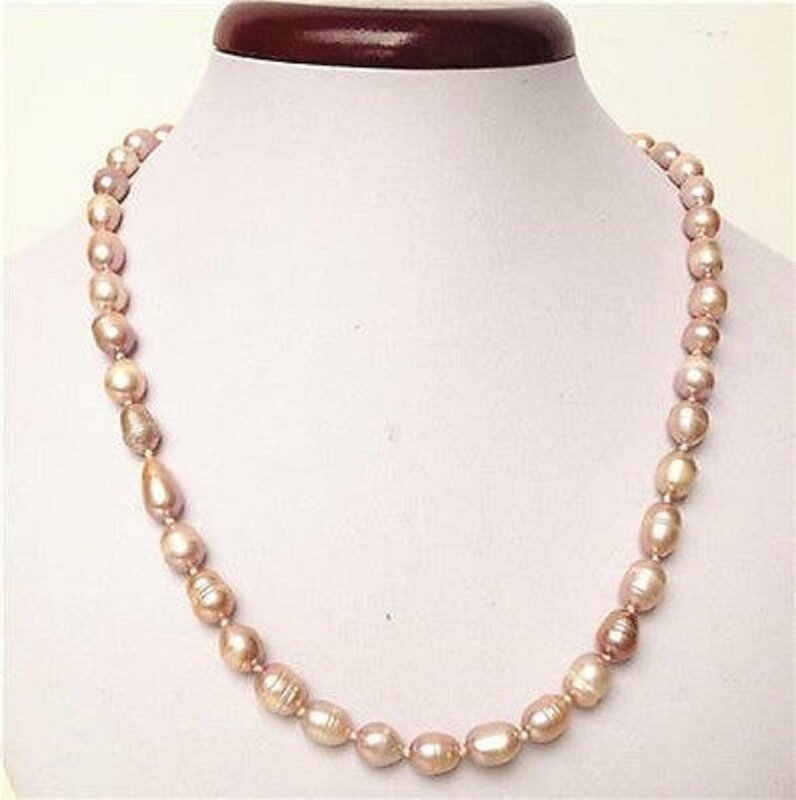 Fashion fresh water pink pearls ball beaded necklace . Pearl size - 10-11 mm , 0.31/0.43 inch . Beaded necklace size 46 centimeter , 18 inch .